Editor’s note: Chambanamoms.com does not endorse or recommend the following businesses. All opinions below are those of chambanamoms.com readers and came from input on our Facebook page. 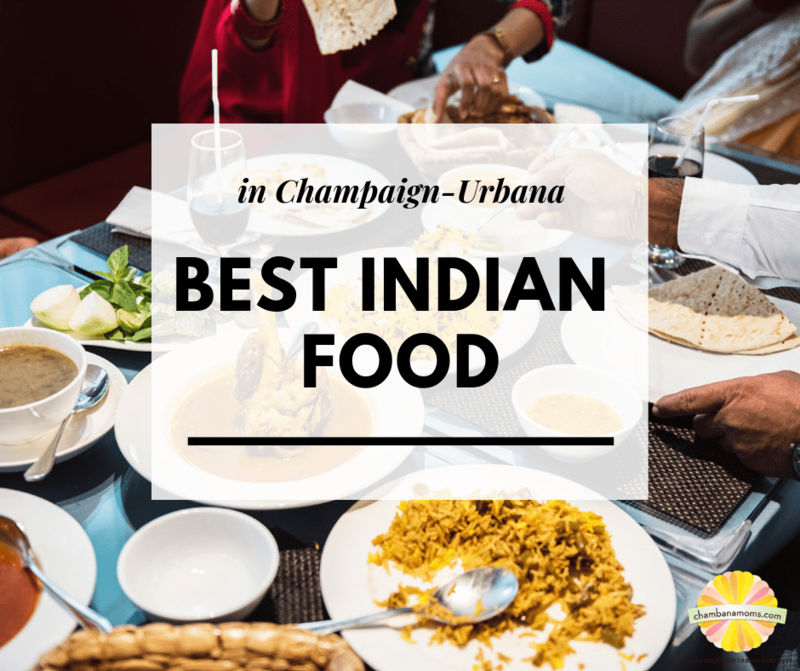 You asked for recommendations for Champaign-Urbana area restaurants that serve Indian food, and chambanamoms readers answered. The list below was generated by personal recommendations from chambanamoms.com Facebook fans who are so passionate about their Indian food! Who remembers the buffet at Basmati? OK, so maybe I’m dating myself, but the reality is that once upon a time there were only a couple restaurants serving Indian food in Champaign-Urbana. With Indian restaurants all over the community, we’re now living in the golden era of Indian food here in Central Illinois. It makes sense, since there are many Indian students at the University of Illinois at Urbana -Champaign And, there’s also many Indian and Indian American families throughout our community. Ambar, Campustown: this restaurant received several mentions from our readers, but not much info.